The purpose of this Policy is to ensure that the business of Council continues throughout an election period in a responsible and transparent manner, and in accordance with statutory requirements and established ‘caretaker’ conventions. 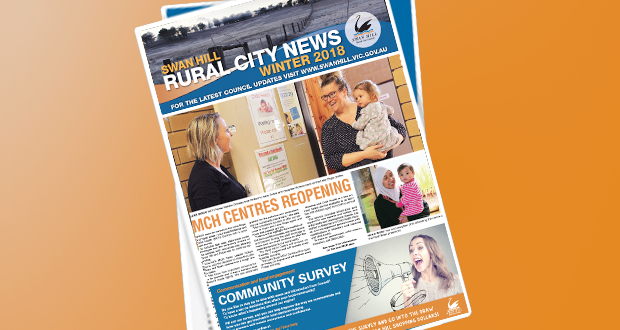 The Election Period (Caretaker) Policy has been developed in order to ensure that general elections for Swan Hill Rural City Council are conducted in a manner that is fair and equitable to all candidates and is publicly perceived as such. Election (Caretaker) Period means the election period as defined by the Local Government Act 1989. Election Period (Caretaker) Policy means the policy adopted by Council for the election period. Prior to the commencement of the lead in for the 2016 elections the election period was known as the Caretaker period. (d) to exercise any power under section 193 – entrepreneurial powers – of the sum assessed in respect of the proposal exceeds whichever is the greater of $100,000 or 1% of the Council’s revenue from rates and charges levied under section 158 in the preceding financial year. (b) decisions that could reasonably be made after the election.